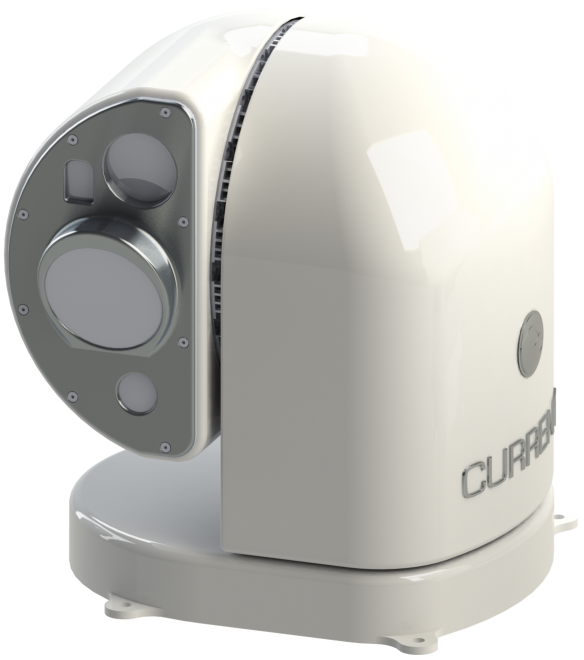 The Night Navigator 6000 is the new, rugged, low maintenance, compact electro-optical system for smaller vessels. It integrates a full spectrum of sensors in a gyro-stabilized sensor platform. It can be controlled from the bridge of a ship or through IP network in a control room or remote location. This COTS system is designed to MIL Std.